Gravity Rush Central: A New Gravity Rush Fansite! Hi everyone. If you’re reading this, let me first thank you for visiting this website! Gravity Rush Central is something I’ve intended to create for quite a while, but I just never got around to it. While I’ve been playing video games for over 20 years now, the Gravity Rush games by SIE Studio Japan still managed to stand out to me. It offered a lot of the things I look for in games nowadays: it has unique gameplay, an intriguing storyline, a distinct artstyle (inspired by the work of Mœbius), a surreal and imaginative world, a fantastic sound track composed by Kohei Tanaka, and a very likable cast of characters. While Gravity Rush is a niche franchise, it’s easy to see why it has managed to gather a very loyal fanbase since the original game first launched on the PlayStation Vita. However, while there are certainly communities for the game on the Internet, I hadn’t really found a fansite that focuses on this franchise specifically. And that’s why I decided to launch Gravity Rush Central. As with my other website, Segalization, Gravity Rush Central focuses on a minimalistic design and fast response times. 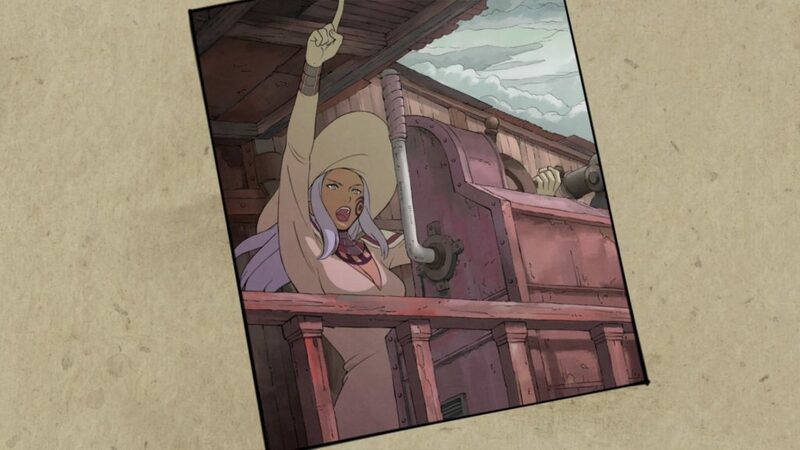 For that reason I also don’t intend to run any advertisements on Gravity Rush Central. At the moment I want to use the website primarily for posting news related to the franchise. Beyond that, nothing is set in stone in terms of content that could be added here, and it’ll likely depend on feedback I receive. For that matter, if anyone would be interested in helping out with the website, or if you have any other ideas, let me know! At this point, it’s not actually certain if we’ll ever get another Gravity Rush game. The game’s director Keiichiro Toyama said the future of the franchise is still a blank slate, and suggests that if it were to get a sequel, it would have to be something new, and perhaps on new hardware. How well Gravity Rush 2 sells will of course also be a factor here. But in the short term, the team isn’t done with Gravity Rush 2 yet. We still have the Raven DLC for Gravity Rush 2 to look forward to, which will be released in March. Leading up to that release, you can expect regular news on anything related to the Gravity Rush franchise! For now, do consider following Gravity Rush Central on any of our social media channels. On our Twitter, Facebook and Tumblr accounts, you’ll automatically be notified on any news articles. Thanks for reading! I really enjoy this website. I am actually a speedrunner of this game and if you want you can link our leaderboard so that people who are interested can see what the speedrun of the game is like. Thanks for the comment! I added your website to the links section.